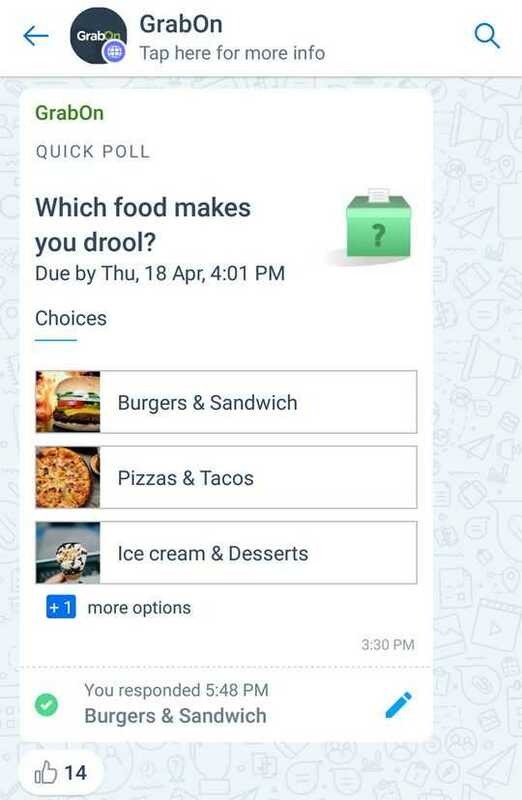 Here at GrabOn, we have always prioritized you, the user above all else. Ever since our inception, the focus has been about helping you ‘Save on Everything’. All of the decision-making whether it is launching a new offering, creating an application, and our strategic alliance has been dictated by the insights and data sets gathered from your feedback. GrabOn has always believed in building trust by engaging in a meaningful and mutually beneficial conversation with you. 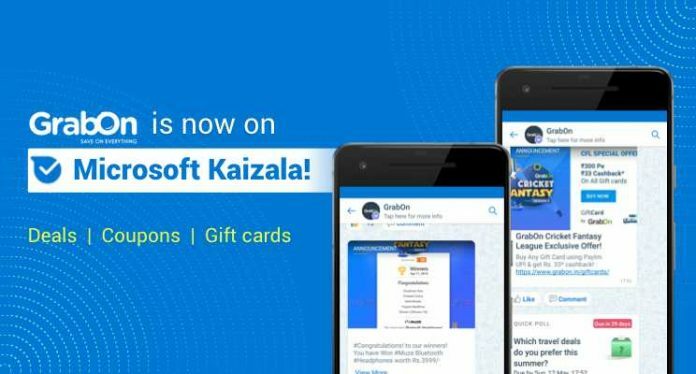 To further strengthen this relationship, we have partnered with Microsoft Kaizala to provide you a new savings platform. 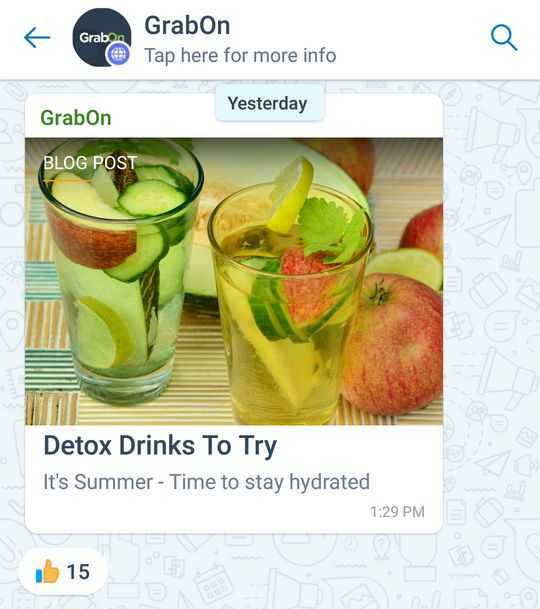 It’s a pleasure to announce that GrabOn is now on Kaizala, a safe and secure, phone-number based chat app that enables two-way communication between us and the consumer helping us connect better. Through Kaizala, we bring you our signature savings in the form of the latest coupons, hottest offers and best deals. 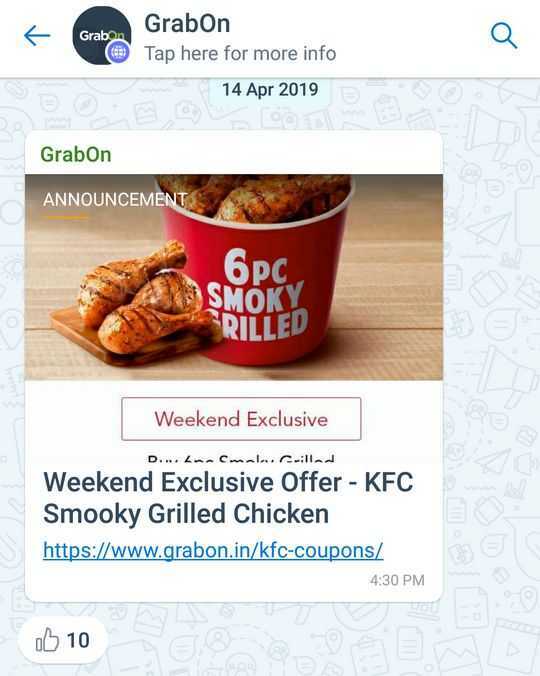 You can join GrabOn’s public group and avail all the above-mentioned offerings and much more. You have the option to interact with the announcements that we make. You can react to the announcements letting us know whether you like the offers and deals and we can make the decisions of changing or adding more relevant offers accordingly. You can engage with our posts, by choosing options from simple polls and surveys accordingly. There will be interesting surveys and interactive polls that will help us understand your needs and demands better thereby serving you better. At GrabOn, we curate our content to help you make better buying choices and save more on your online expenses. Now, you can enjoy curated content from our several channels in one group, be it our informational blog articles or our exciting YouTube videos. This is just the beginning. Stay tuned on the GrabOn public group for more exciting and engaging announcements, surveys, polls and more!